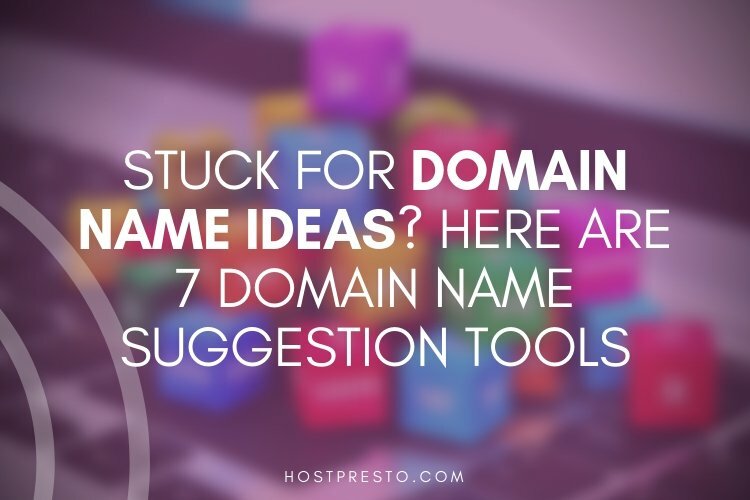 At first, choosing a name for your website seems simple enough, until you sit down and start trying to come up with domain ideas. You need a website address that's both meaningful and memorable, while still capable of describing what your brand stands for. Even after you've come up with something that's worthy of your brand, you still need to make sure that the name is available before you can begin celebrating. 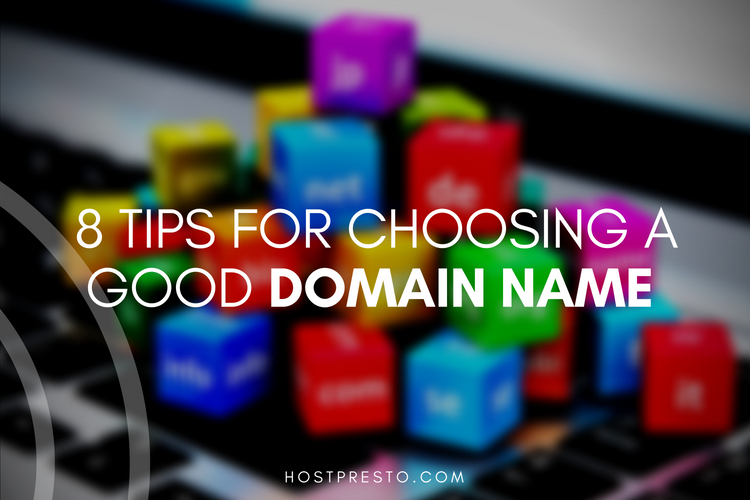 The good news is that it might be easier than you think to come up with potential options for your domain name. 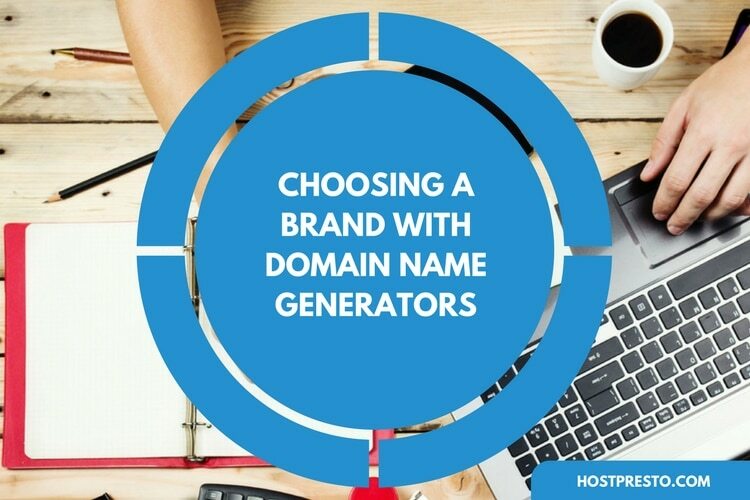 Here, we've put together a number of great domain name generators to help get you started. Lean domain search is a website that offers a simple way to come up with great domain names. All you need to get started is a single keyword, then you can start searching for domain options among hundreds of different domain ideas. All of the results that come through should be available as .com domains, and you'll be able to filter through your choices by domain name, popularity, search history and more. If you do come up with any ideas that you simply love, then you can search for those ideas too, and check whether they're available. Namestation is a fantastic tool for anyone struggling to come up with new domain ideas. Basically, you begin by entering the niche of the kind of website that you want to build. This lets the generator know what kind of thing you're looking for. From there, you can think about the keywords you'd like to include in your name, then let the tool work it's magic. If you're concerned that a domain name you can't have might capture your eye, then start by clicking the "I need an available domain" box. 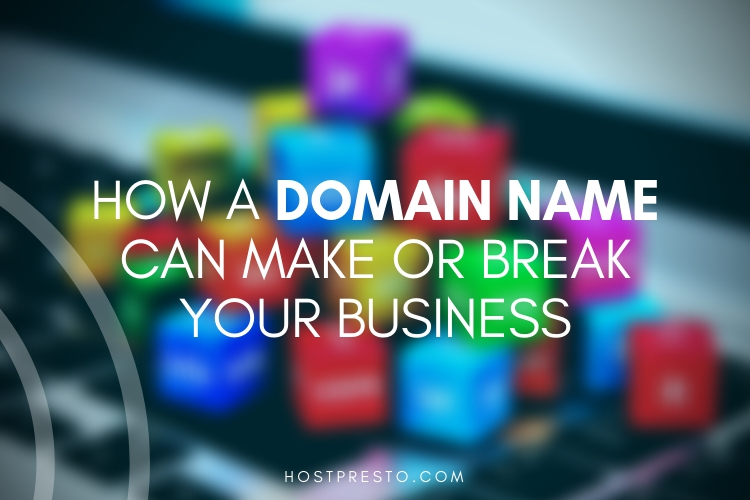 Although the title of this tool would indicate that it's just for creating business names, the truth is that you should be able to come up with domain name ideas too. 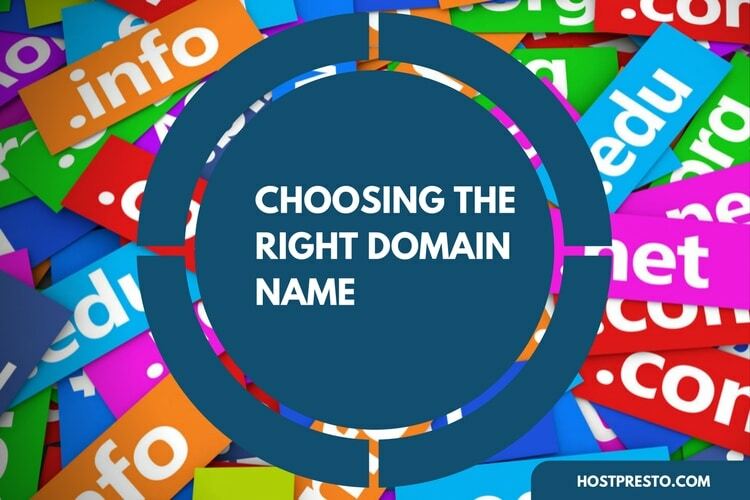 You'll need to start by choosing a keyword that you want your domain name to include, then you can work from there with hundreds of fantastic and professional-looking suggestions. While you will be encouraged to create a Shopify store using the name you find, you can always go elsewhere to create your website as a standard blog or non-eCommerce site. Domainr acts a lot like a search engine designed to provide you with inspiration when you're creating your new website. You put in a keyword or a series of terms, then you can choose a potential domain from a drop-down list. You'll be able to see which of the suggested domain names in your selection are currently available for purchase, as they'll be highlighted in green. Domainr also shows you results that have a number of different domain extensions to choose from too. While some options won't be as useful as the standard .com, you might find something that you prefer. Another wonderful tool for finding domain names, Domainsbot is unique in the sense that it provides users with a wide variety of different search options to choose from when they're looking for domain name ideas. To begin with, you'll be able to search for a name that's similar to an existing site, but not close enough to cause any legal problems. When your seed domains and keywords are in place, your tool will give you an initial list of suggestions to work through. You can then filter your options further by focusing on specific synonyms and languages. Like many of the options on this list, the NameTumbler website helps you to find the name that you're looking for through a series of fantastic keywords. The tool will then find a variety of topic and keyword combinations that lead to an amazing domain name. You'll also be able to look for domain contributions that use top-level domain extensions like .net or .com. Finally, Panabee is a fantastic domain name generator that provides dozens of choices based on keywords that you provide. You'll be able to browse through plenty of results that include combinations and varieties of your chosen keywords, and you'll also see the price for purchasing your domain name next to the suggestion. You can even check out additional sections of the website that provide social media names that are available too.